With the Icon our engineers have shown that security, durability and functionality can come to you in a harness-container system that is pleasing to the eye and very comfortable to wear. In freefall it is good to know you have a rig on your back. But when you wear an Icon you will want to check again, that’s how comfortable the fit is! Similarly the Icon greatly contributes to your appreciation of the canopy flight. It carries you in a way that supports your body in a natural sitting position and offers you maximum movement for canopy maneuvering. The reserve container uses proven technology with a 5 flap configuration, one of the strongest pilotchutes in the industry and the AAD cutter directly under the pilotchute on the kicker plate flap. With the closing loop tunnel in the freebag, it is very rigger friendly as well. 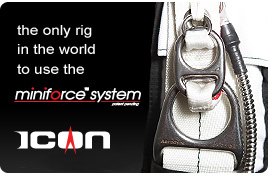 The Icon is the only rig in the world to use the miniforce™ 3-ring system. The elongated middle ring makes it easier to cut away, due to the improved lever effect. It reduces the pull force required to cut away by about 30% compared to other mini 3-ring systems. 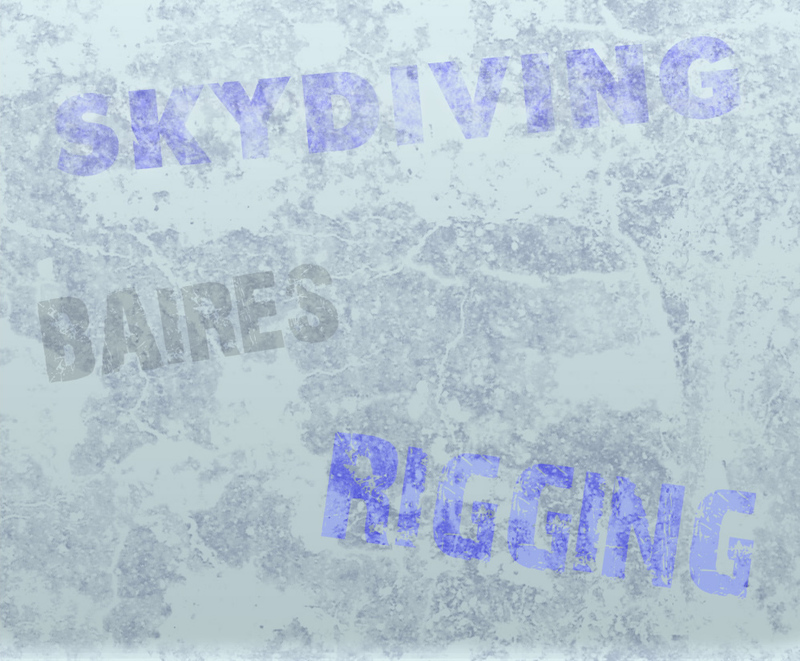 The Icon can handle high speeds in all freefall positions. Plastic tuck flaps are used for pin protection, bridles are fully covered, main risers are covered with internal covers and guided into the main container with special “no catch” panels and all this without the use of Velcro. Compare the Icon with any other rig on the market and you will recognize the extreme high value for money. 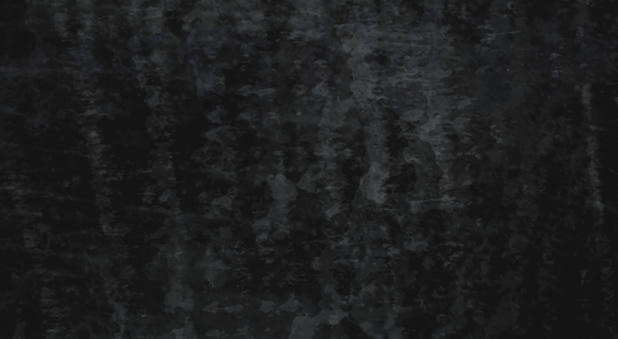 All popular features are standard included in the base price. Also standard is the large selection of fabrics, colors and logo embroidery, which allow you to design the best looking rig in the world!